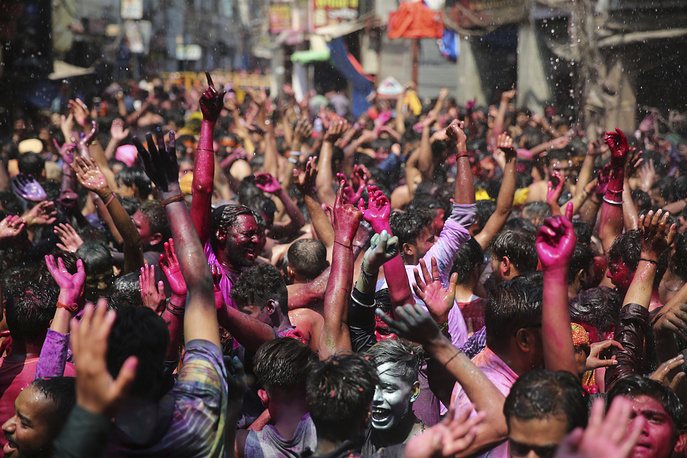 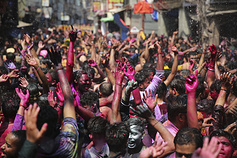 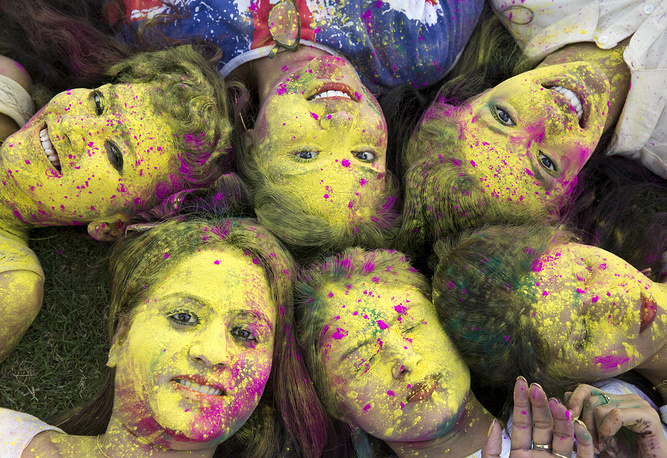 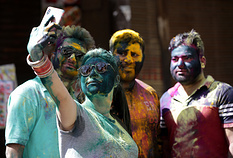 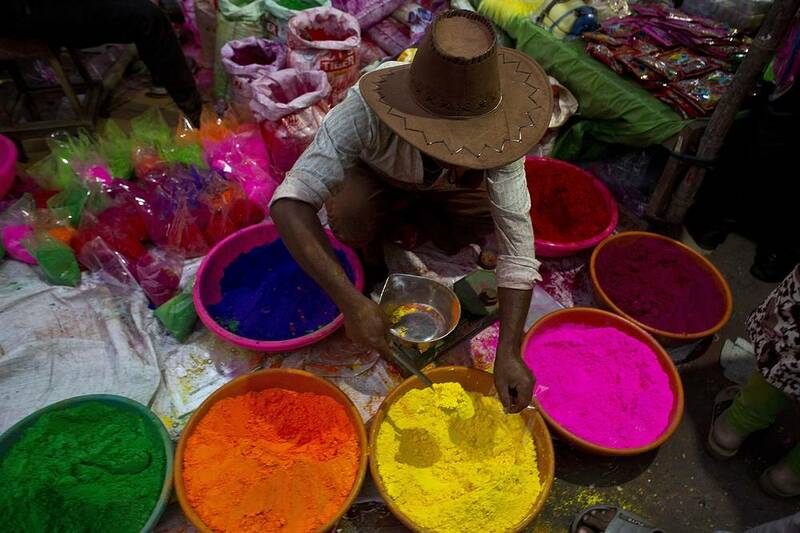 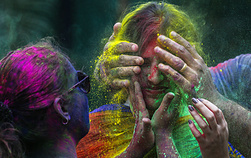 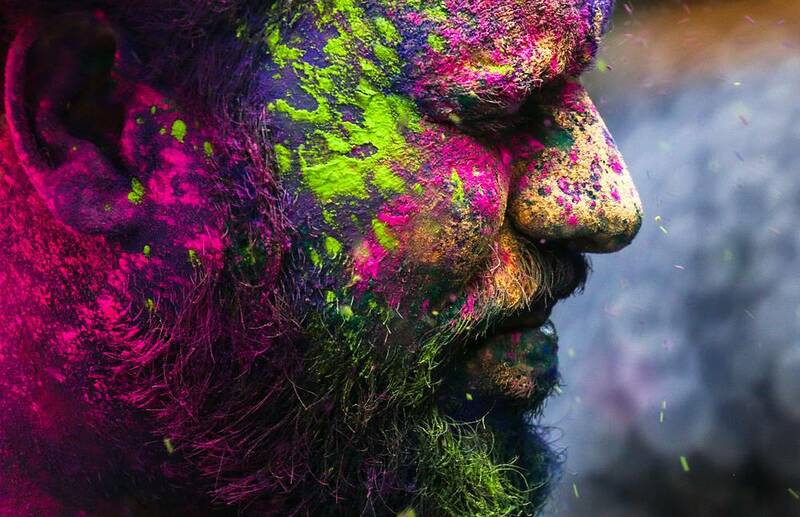 Millions of Hindus across India and other South Asian nations are celebrating Holi to mark the onset of spring. The festival is observed at the end of the winter season on the last full moon day of the lunar month of Phalguna, which usually falls in the later part of February or March. Holi signifies the blossoming of love and the victory of good over evil and for many, a festive day to meet others, play and laugh. 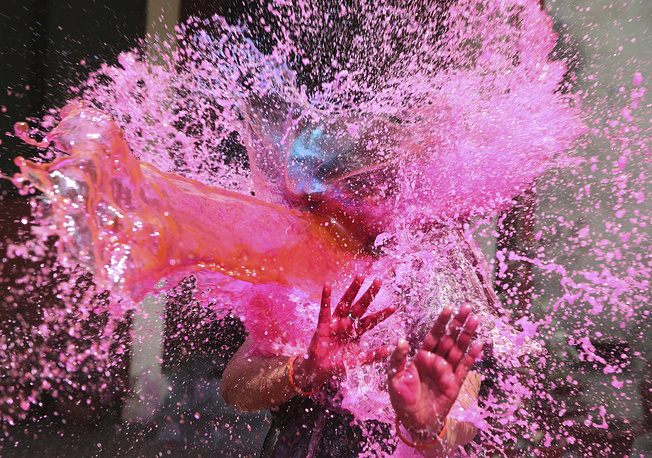 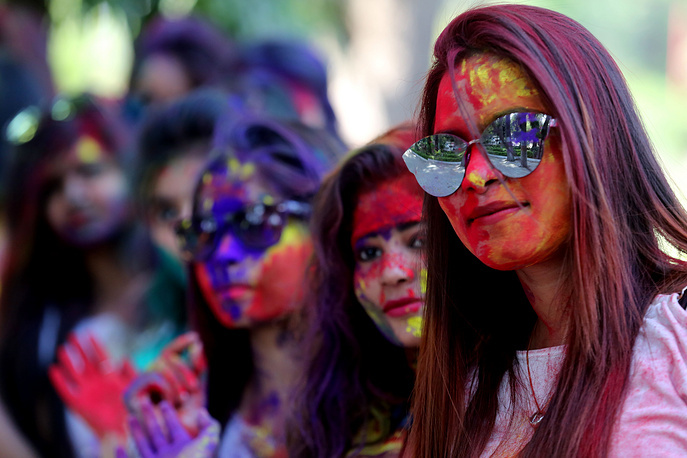 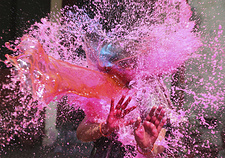 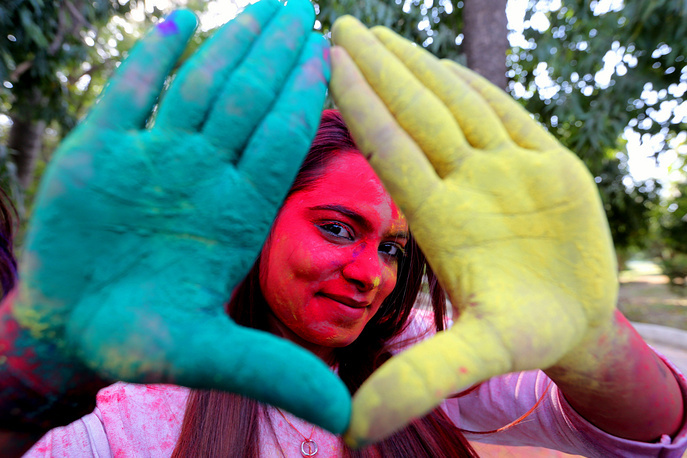 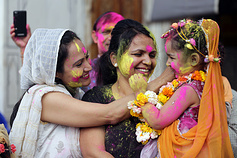 Take a look at colourful Holi celebrations.